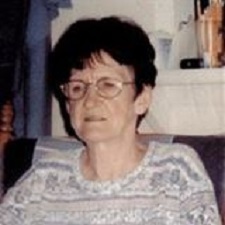 Nodene Alice Parnell age 74 of Mena, Arkansas passed away Tuesday, January 29, 2019 in Mena, Arkansas. She was born January 31, 1944 in Duckett, Arkansas to the late John Henry Garrison and the late Sarah Mae Bradley Garrison. Nodene loved and enjoyed being a homemaker to her family. She enjoyed watching “Golden Girls” and an avid movie watcher. One of her favorites movies was “Dirty Dancing”. Above all she loved and treasured her children, grandchildren and great-grandchildren. She was a loving mother, grandmother, great grandmother, and friend to all who knew her. Brother: Charles Garrison of Wickes, Arkansas. She was preceded in death by her parents, sisters Jerry Watts and Betty Thomas, and a brother, Doyle Garrison. Graveside service will be Saturday, February 2, 2019 at 10:00 a.m. in Crystal Hill Cemetery with Brother Donnie Jewell officiating under the direction of the Beasley Wood Funeral Home of Mena. 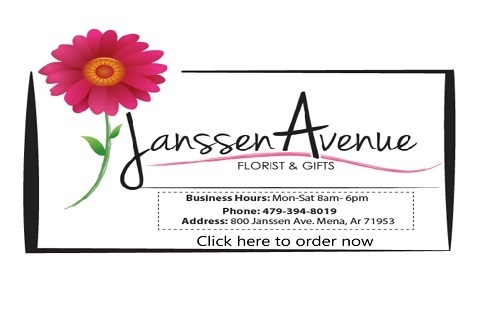 To send flowers or a memorial gift to the family of Nodene Alice Parnell please visit our Sympathy Store.